Heart disease is the nation’s number one killer. This course will introduce you to the significant effects of diet-related diseases and supply you with the knowledge to make smart food choices. 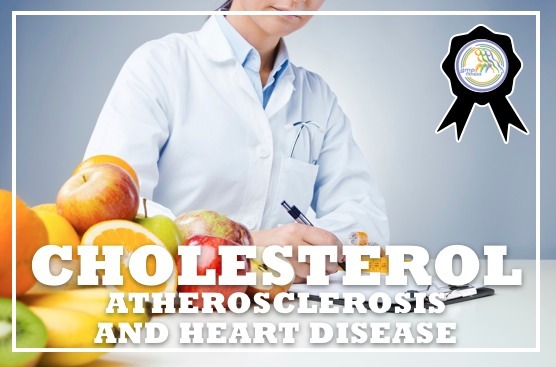 You will learn about cholesterol, the causes and symptoms of high cholesterol and how health professionals diagnose the condition. Also discussed are changes that you can make to help reduce cholesterol levels. You will then learn the causes, symptoms diagnosing, treatments and prevention of atherosclerosis and coronary heart disease. The knowledge you gain from this certificate course will help you to know that lifestyle modification is key to preventing heart disease and at any age, a healthy lifestyle will make your heart healthier, for a robust life.